This is a decent rental car! 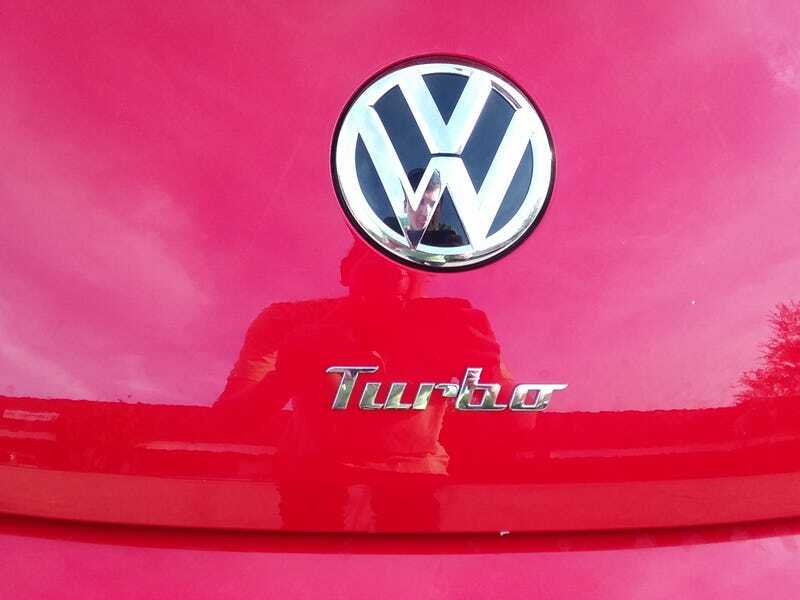 Turbo! In a rental! And it’s got less than 1000 miles on it. Hoping for a fun week with this bad boy. Drive from the airport was a good first impression. Let’s see how I enjoy a week with it.